This is a new video from GamingBolt that lists the 15 best boss fights in the entire Bayonetta series. 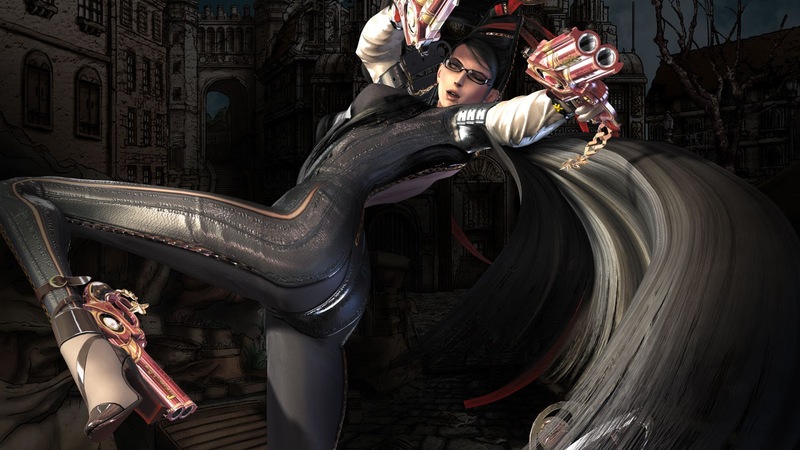 With Bayonetta 3 on the horizon, now is a great time to look at the best battles that have occurred in the franchise so far. heck out the video below to see who made the list.